Soooo….as you may have noticed the 7th has sadly come and gone and the shoppe is not quite open just yet. Unfortunately due to some family-related circumstances beyond my control, the shoppe opening will have to be postponed until later this week. It frustrates me to have to make this decision but this is ultimately the best option so that I can make sure I’m around on opening day to give you the best possible shopping experience. Does it help if I say I have 9 brand-new templates ready to go into the shoppe?? How about if I give you a little sneak peek? Happy February everyone! 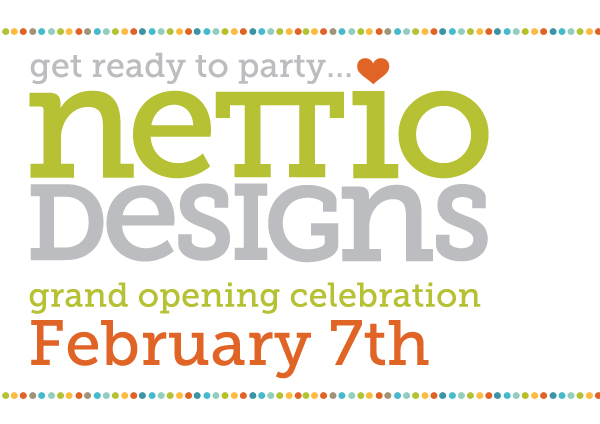 February is a HUGE month here at NettioDesigns and I’m so excited to finally be able to share all the excitement with you! 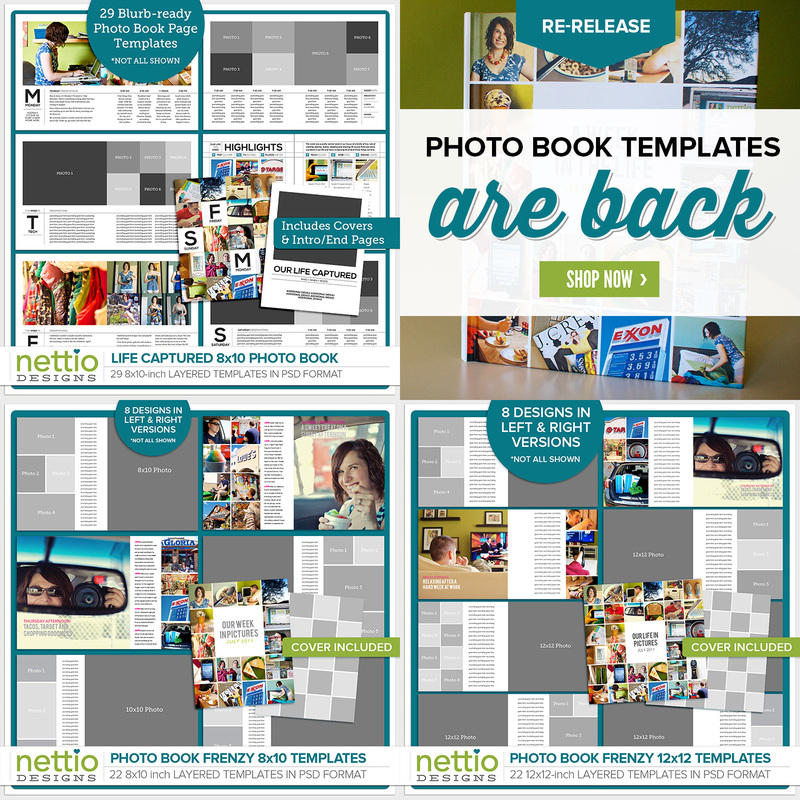 Yes, that means it’s still a week away BUT in the meantime I’ve got two other awesome ways for you to get your NettioDesigns fix. 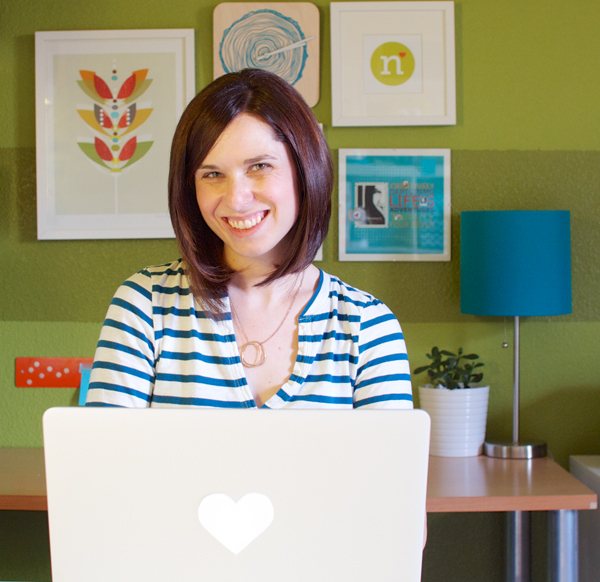 In honor of the Sweet Shoppe Designs 5th anniversary celebration, I am being featured as the Treat of the Month. 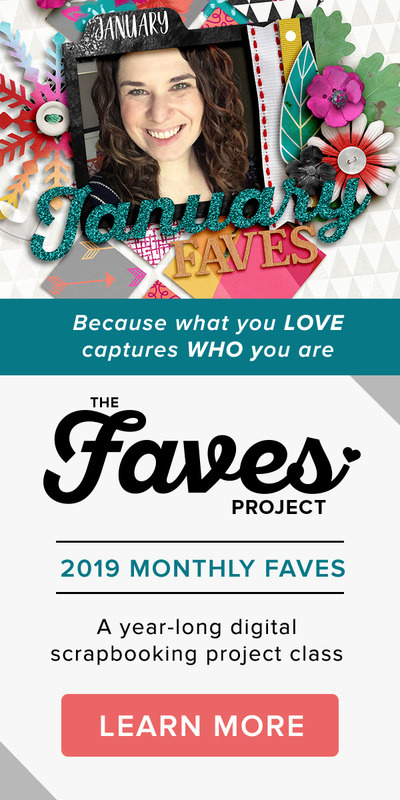 I’m the first ever active SugarBabe to be featured and I am so incredibly honored to have been chosen! You can check out my interview herehere to purchase them at Sweet Shoppe Designs. And finally have you been over to The Daily Digi yet and seen this? Yes, I am also a featured designer over at The Daily Digi this month which means for just a few dollars you can get a whole bunch of goodies from seven fabulous designers including an exclusive template set from me. Hop over to their site to find out all the details. Not a bad way to start off February huh? 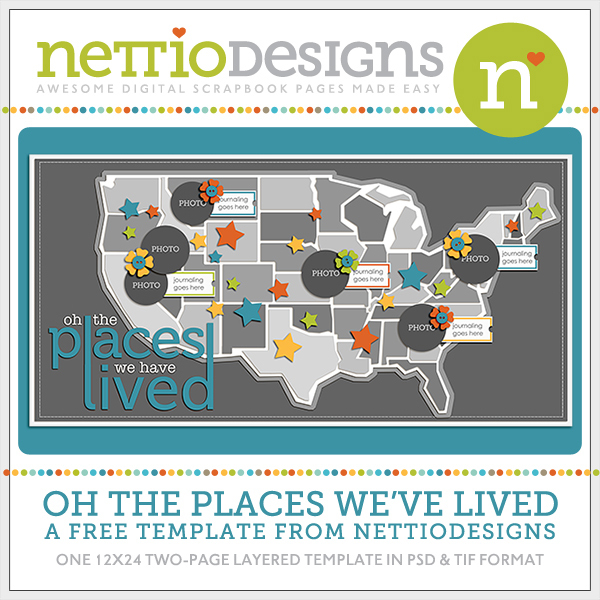 If you haven’t already, be sure to sign up for the NettioDesigns Newsletter (see the form in the sidebar) so you don’t miss out on any of the excitement to come. I know I’m excited for all that is to come this month, but first I have to survive 20+ hours in the car driving from Orlando, FL to San Antonio, TX, haha. Have a great week everyone!